Goa Chief Minister Manohar Parrikar, who was in critical condition, passed away here on Sunday evening. The condition of Parrikar, diagnosed with advanced pancreatic cancer in February last year and in and out of hospitals, in Goa, Mumbai, Delhi and New York since then, turned "extremely critical" on Sunday, the Chief Minister's Office tweeted. President Ram Nath Kovind expressed his grief. "Extremely sorry to hear of the passing of Shri Manohar Parrikar, Chief Minister of Goa, after an illness borne with fortitude and dignity. 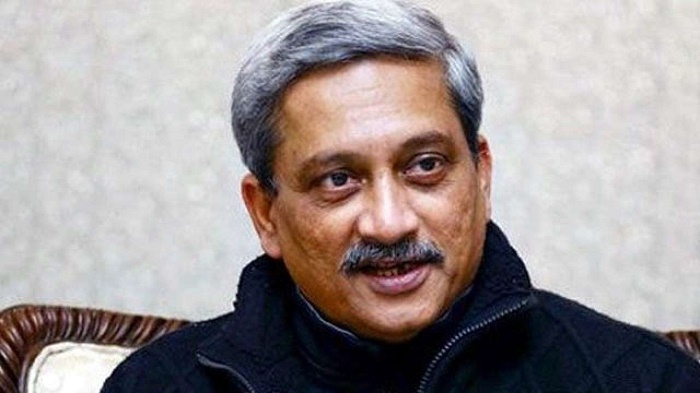 An epitome of integrity and dedication in public life, his service to the people of Goa and of India will not be forgotten," he said in a tweet.